Alliance players can earn Storm's Wake reputation by completing quests and World Quests in Stormsong Valley. World Quests unlock at level 120. 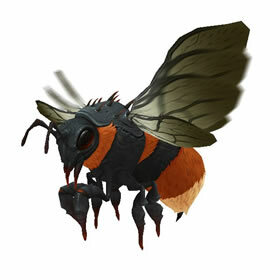 A swarm of bees attacks the enemy's active pet, dealing 137 Critter damage every round for 5 rounds. Persists through pet swaps. I'm dyin' to get this pet!!! THE CUTEST!! if only there were bees this size to be pets irl!! These hardy bees form the backbone of a great honey and mead industry. For decades, the Tidesages forbade anyone from taking them outside of Stormsong.